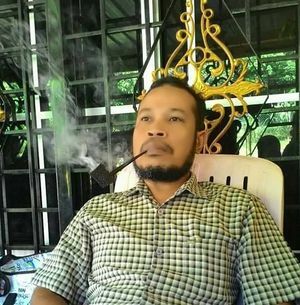 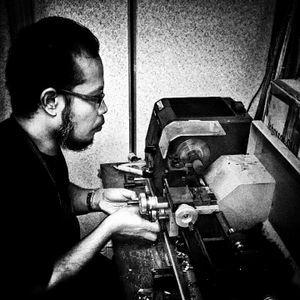 The maker of Abi pipes, Abdul Muttalib Md Sidik started in 2014, first as a hobby, but went full time in 2015 when he decided to quit his job and make pipemaking his full time career. 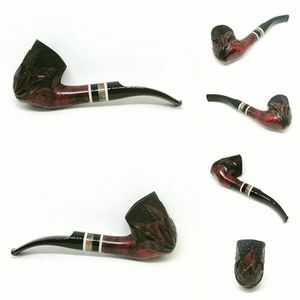 As of this writing (Jan 2019) he has made 543 pipes, which have found their way to the USA, Sweden, Thailand, and Singapore markets. 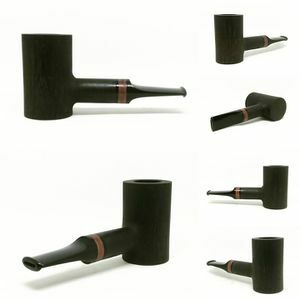 This page was last edited on 13 January 2019, at 10:10.